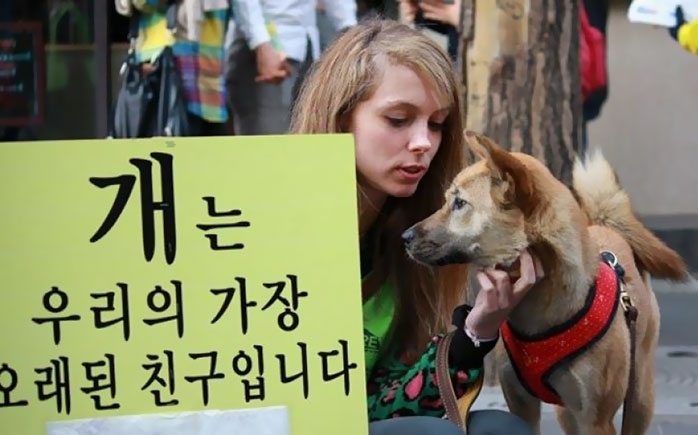 Animal lovers around the world have a reason to celebrate as one of the biggest dog meat markets in South Korea is about to be shut down. 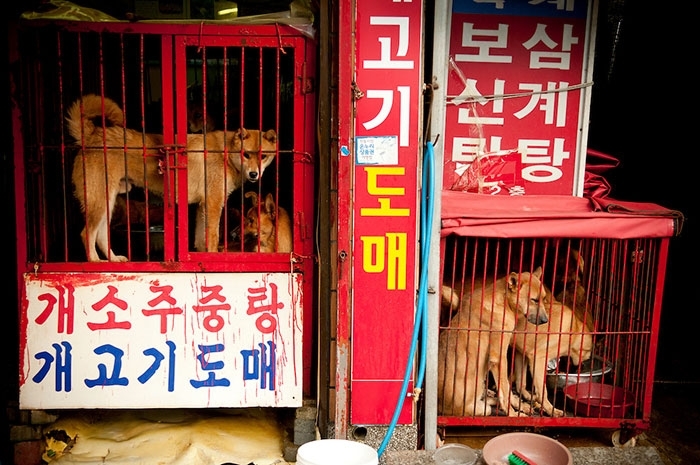 South Korean officials are reporting that they have shut down, permanently, one of the big three dog meat supply markets in the city of Seongnam. An agreement between the mayor of the city and the vendor’s association at Moran Market will be closing the slaughter facilities, and they will begin removing them as early as next week. 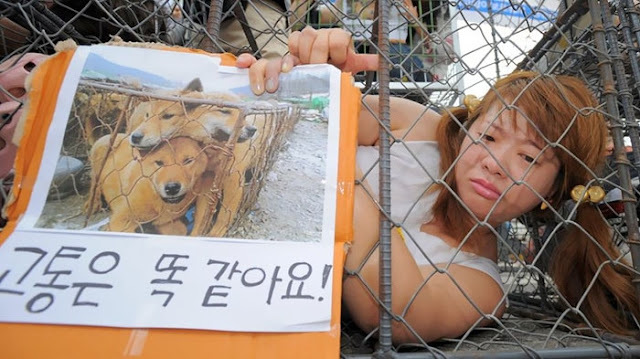 The Korean Animal Welfare Association is very pleased about the move, but are also remaining cautious. They have concerns that just because there was a lot of publicity over this decision, doesn’t necessarily mean that everyone in the deal will actually follow through. “We will have to constantly monitor dog meat shops in the market to see if they really stop slaughtering dogs, and the city government will also need to keep pushing the idea to ultimately ban the sales of dog meat here,” said welfare association official, Jang In-Young. Moran market is responsible for one-third of all of the dog meat trade in South Korea. It’s long been a target of animal welfare groups, who have complained about everything from the horrible way the animals are kept before slaughter, to the way it’s done in public, often right on the streets for all to see. This step in the right direction hopefully marks the beginning of the end of the dog meat trade altogether. Responses to "Massive Dog Meat Market in South Korea Has Been Shut Down"